Cultural Protest in Journalism, Documentary Films and the Arts: Between Protest and Professionalisation entails a comprehensive account of the history and trajectory of contemporary journalistic, (documentary) film, and arts and cultural actors rooted (partially or wholly) in radical, alternative, community, voluntary, participatory and independent movements primarily in Britain and Germany. It focuses particularly on the examination of production and organisational contexts of selected case studies, some of which date from the countercultural era. The book takes a transnational and interdisciplinary approach encompassing a range of theoretical perspectives – drawn from the political economy of communication tradition; alternative media scholarship; journalism studies; critical sociological and cultural studies of media industries; cultural industries research; and critical and social theory – in conjunction with extensive ethnographic fieldwork. It does so to reveal the obscure nature of media and cultural production and organisation at seventeen media and cultural actors based in Britain and Germany, including South Africa and Nigeria. A particular focus is placed on how such actors balance competing imperatives of a civic/socio-political, professional, artistic and commercial nature as well as various systemic pressures, and on how they navigate the resultant ambivalences, paradoxes and tensions in their day-to-day work. 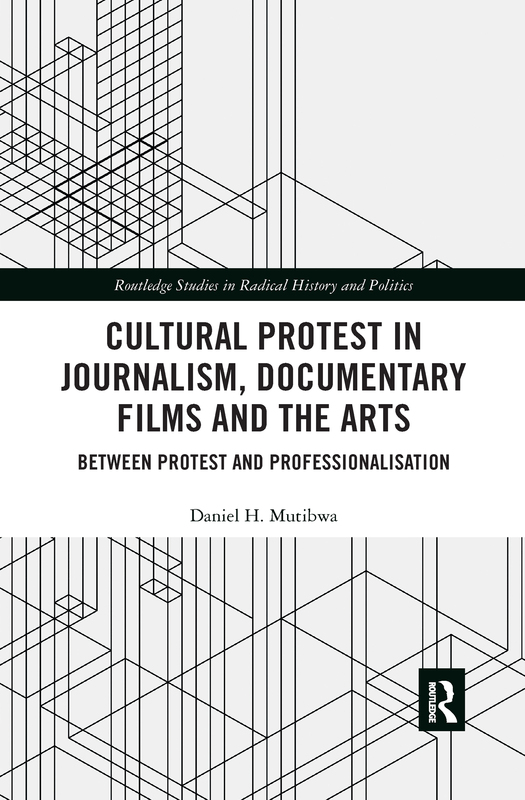 In essence, the book highlights key insights into a changing nature and quality of engagement with social and political realities in protest cultures.